On our pages, plugins of the social network Facebook, provider Facebook Inc., 1 Hacker Way, Menlo Park, California 94025, USA, are integrated. The Facebook plugins can be recognized by the Facebook logo or the “Like-Button” (“Like”) on our site. An overview of the Facebook plugins can be found here: http://developers.facebook.com/docs/plugins/. This website uses functions of the web analytics service Google Analytics. Provider is the Google Inc. 1600 Amphitheater Parkway Mountain View, CA 94043, USA. Google Analytics uses so-called “cookies”. These are text files that are stored on your computer and that allow an analysis of the use of the website by you. The information generated by the cookie about your use of this website is usually transmitted to a Google server in the USA and stored there. 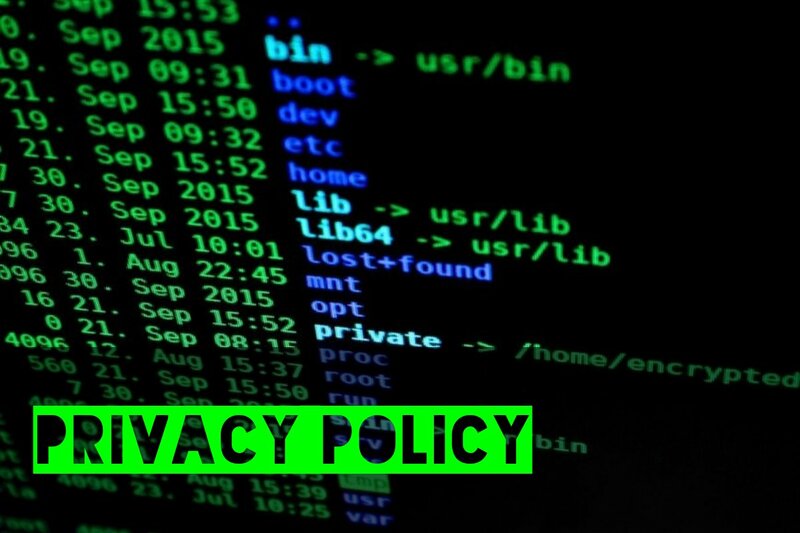 However, if IP anonymisation is activated on this website, your IP address will be shortened by Google beforehand within member states of the European Union or other parties to the Agreement on the European Economic Area. Only in exceptional cases will the full IP address be sent to a Google server in the US and shortened there. On behalf of the operator of this website, Google will use this information to evaluate your use of the website, to compile reports on website activity and to provide other services related to website activity and internet usage to the website operator. The use of our website is possible without providing personal information. As far as personal data (for example name, address or email addresses) this will not be disclosed to third parties without your explicit consent. Also, the use of our website is possible without providing personal information. As far as on our side, personal data (for example name, address or email addresses) is captured only on a free-willing basis. This data will also not be disclosed to third parties without your explicit consent.